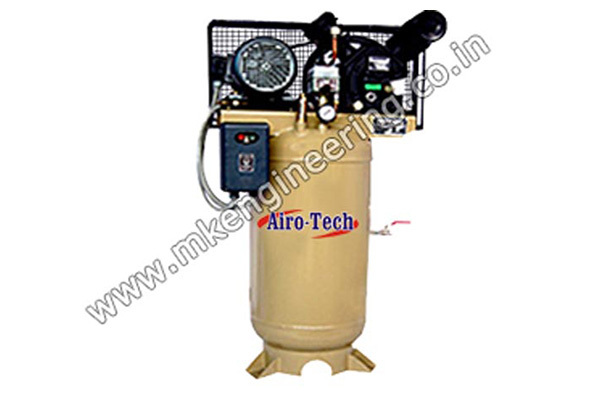 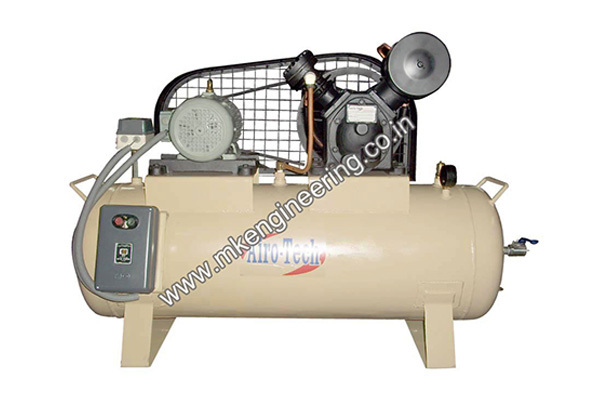 Two stage Air Compressors are meant for pressure requirement upto 175 PSIG (12.3 kg/cm2g). 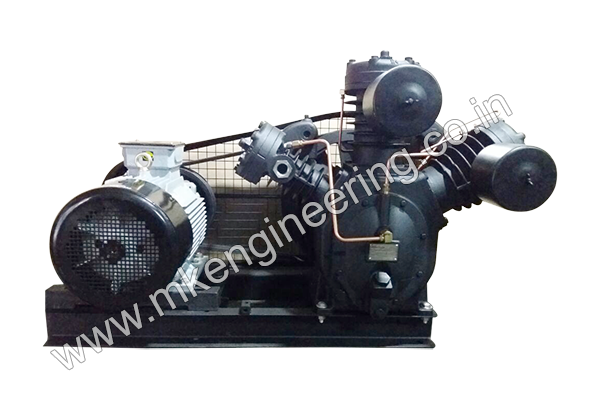 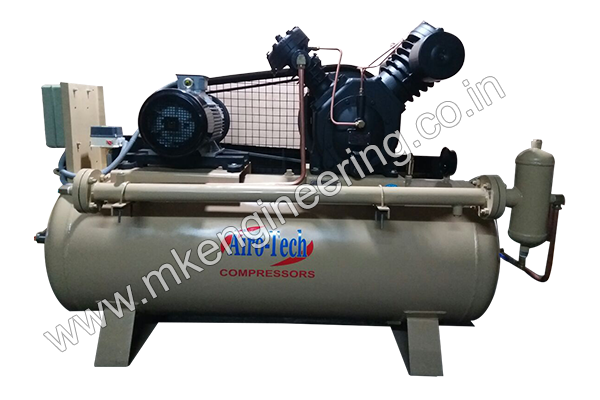 We manufacture two stage heavy duty industrial compressors that find usage in major industrial sectors. 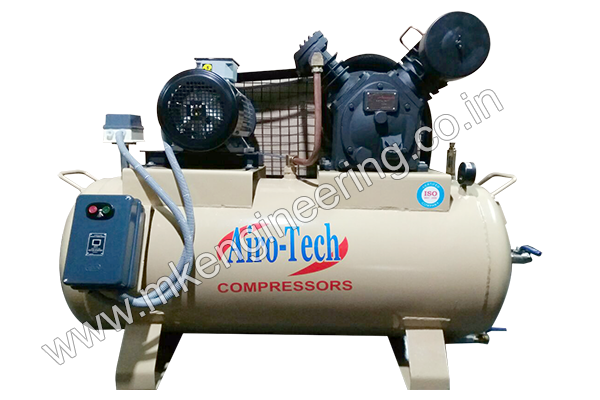 These industrial compressors are made from corrosion resistant material and last longer. 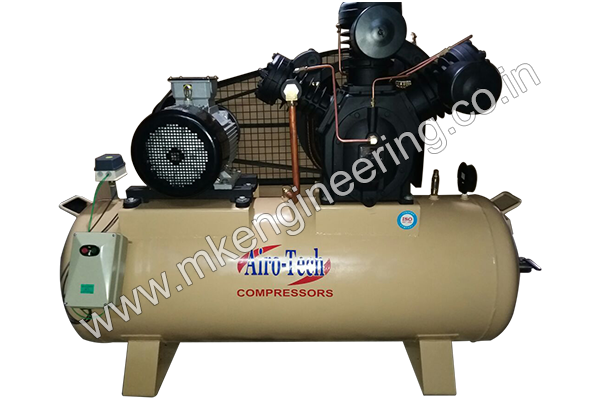 Constructed as per the latest technical requirements, these compressors are reliable and durable.